The 600 lb- Life of Amber and how she lost 420 Pounds. | Health & Life. The 600 lb- Life of Amber and how she lost 420 Pounds. The story is the real inspiration for those who wish to lose weight and remain fit. The real story is of Amber Rachdi, weighs 657 Pounds and as per the Amber comments, " I look like nasty, Yucky Monster." The major cause of weight gain for Amber was her anxiety that makes her overeat and she gains pounds of weights with the passage of time. 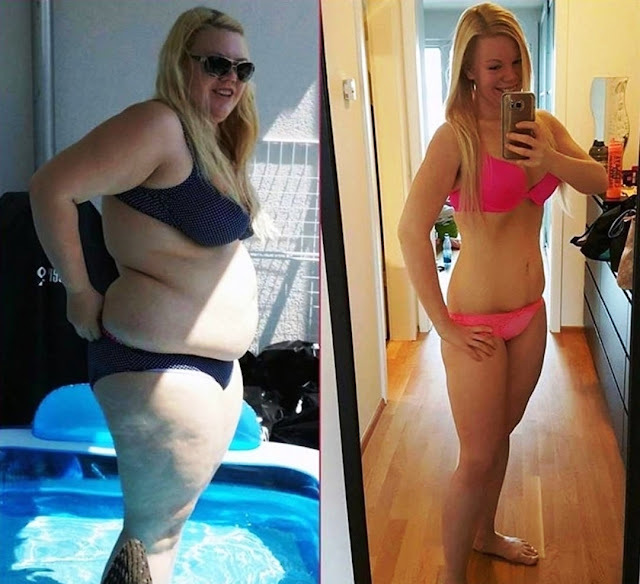 At the weight of 657 Ponds, she was unable to stand continuously for 30 minutes and this was the turning point that she decided for tire fitness and weight loss. Her Fans see him that she first lose just 20 pounds after which she opted for the Gastric bypass surgery. The Amber Fast life: When she was five years old she weight,s was160 pounds. She admits that she has the eating disorders and was unable to stop the excessive eating habits. After the successful surgery, she was broken with her boyfriend and is now able to drive a car as well, live independently and is now more social and interactive in the society she lives in. She has also in continuous touch with his coach to help her maintain the control over anxiety and anger.